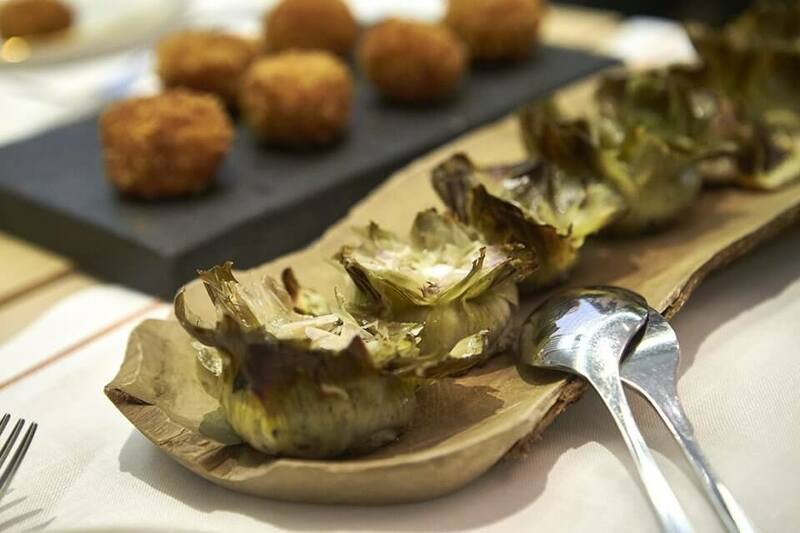 Gastrofestival, Madrid’s annual food and drink extravaganza, opens the doors on its 2019 edition (which also sees the event mark its 10th anniversary) on 23 January. Across the Spanish capital, restaurants, cocktail bars, markets, cooking schools, museums and art galleries are among the more than 450 places taking part. 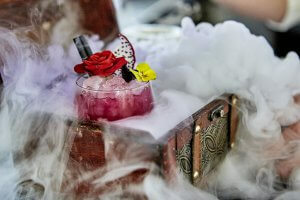 Activities include specially created menus, themed tours and cooking classes. Many parts of the 19-day programme are related to drawing connections between gastronomy and other art forms such as painting, literature, music, theatre and design. Among the other themes that feature are wine culture, health and fashion. The festival has also created a unique recipe book that delves into the typical dishes eaten in homes throughout Madrid. With illustrations and the history of each item, it’s a celebration of a traditional aspect of Spanish cooking. In addition, workshops, talks and tastings will be held at the city’s different produce markets, giving the public an opportunity to learn new techniques and about local specialities.